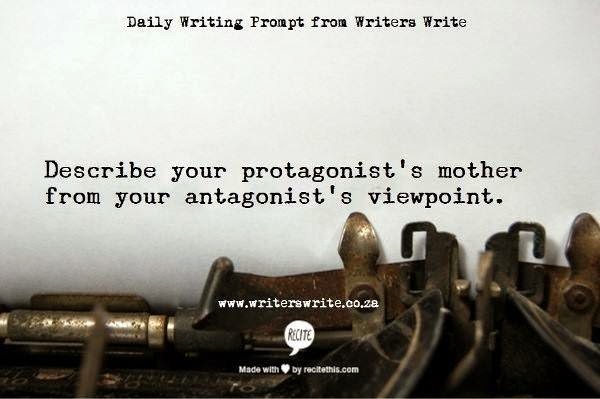 Here we are, it's Friday again and time for the Friday Writing Prompt. Today we are going to go with a "what if" prompt. Use the following "what if" prompt to stimulate those writing juices and maybe even come up with a story? "What if you opened a fortune cookie and found a tiny map inside?" What would you do? What kind of map is it? Where does it lead? Is your character going to follow the map? These are the kinds of questions this prompt should stimulate and even more. Write ideas, a list of words that might come in handy with the story, maybe a list of research material you might need. Did this prompt help you? Why or why not? Were you able to imagine a character opening the cookie and finding the map? Did you want to send your character on an adventure? Please let me know in the comments below.